Photos by Sasha Maslov for The Queens Tribune. When the restaurant is not busy and Arthur Matevosyan is not needed in the kitchen, you will probably find him next door at the attached grocery and bakery that has existed alongside his dining room at Sevan since opening in 2005. 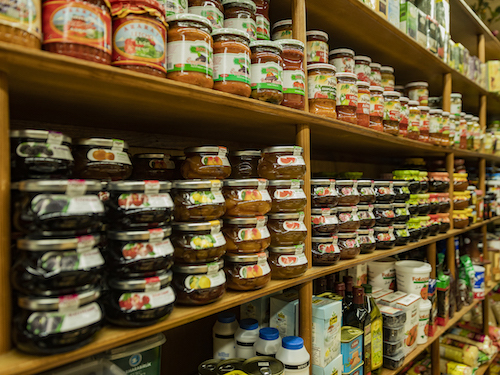 In this small shop you can find plenty of Armenian and Mediterranean treasures: canned and bottled goods as well as fresh cheese, nuts, spices, jams and cured meats. 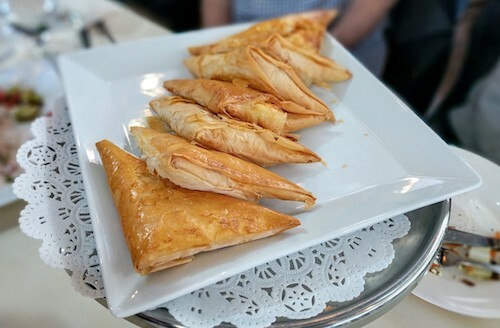 The baked treasures can be purchased here for takeaway as well, including Armenian lahmajun (flatbread meat pies) and cheese or spinach borek (savory triangles of phyllo dough). Despite not being formally trained as a chef, Arthur has been in and around kitchens since he was young. 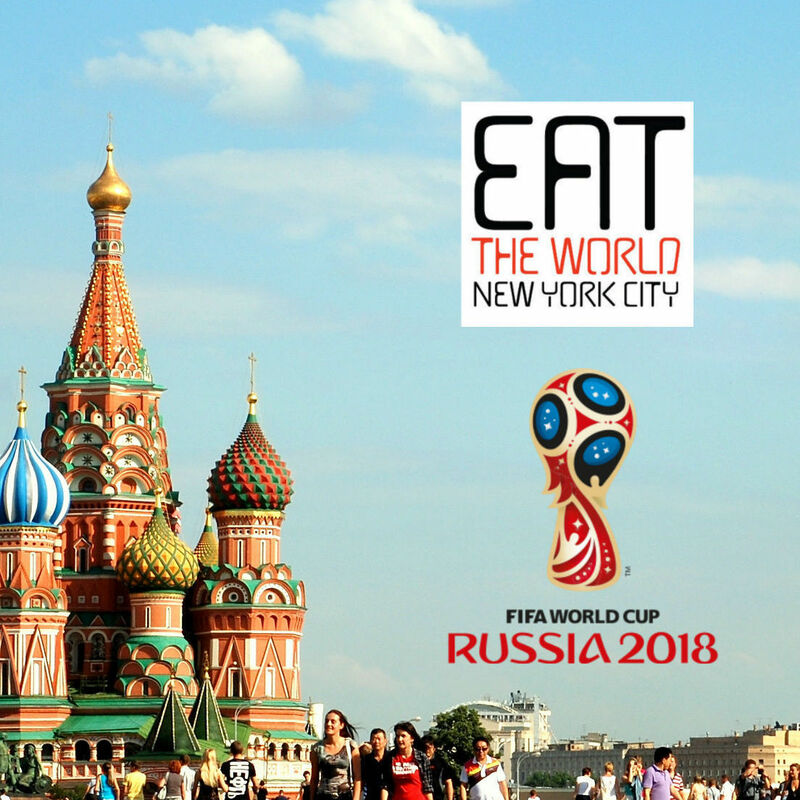 His father operated a small restaurant in Armenia’s capital city of Yerevan, where he first started to soak up the knowledge of what made eaters happy. Overlooking the busy Long Island Expressway, Sevan gets its name from the high-altitude freshwater lake that takes up a considerable portion of the country and is backed in the northern and eastern shores by snow-capped mountain peaks. During my travels in Armenia, residents of the landlocked country would refer to the lake as the “Armenian Sea” and always seemed to hold it in a spiritually high regard. Being only a little more than an hour from Yerevan, its beaches and hotels are used by Armenians all year round. A visit without eating the famous Sevan trout would be considered a waste. The trout on the menu here in Queens is not imported from Lake Sevan, but is probably the closest you can get in this country. 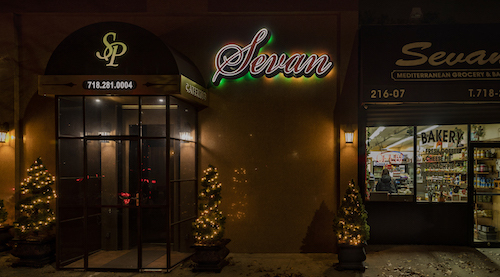 Armenians in New York and New Jersey are spread out and do not centralize in any one place, but Sevan is convenient to those in the eastern regions of Queens and farther east into Nassau County. Over the years, the shop and dining room have swapped orientations so that more room could be added for a growing customer base. Arthur tells me that about 60 percent of his patrons are Armenian, and many of them come up to him to chat during our conversations. On one day, the birthday party of a 90-year-old customer is taking place in the covered patio area behind the building, complete with traditional music and dance. The restaurant sets itself up best for large groups like this, as many of the meat and fish entrées and kebab platters are quite large. 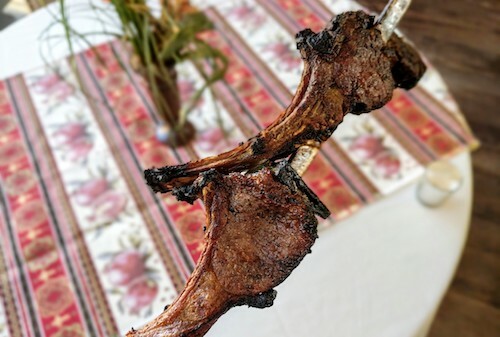 Bring a group of at least six or eight if you can to help unlock some of the secrets like succulent lamb chops, which come out on their skewers surrounding a blazing central fire. 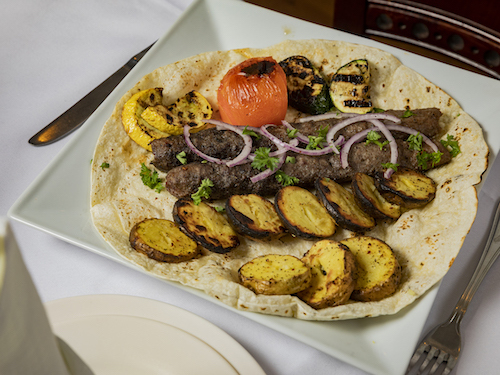 Combo kebab plates are the best way to sample the wide range of steak, pork, chicken, lamb, quail and lule (ground beef). 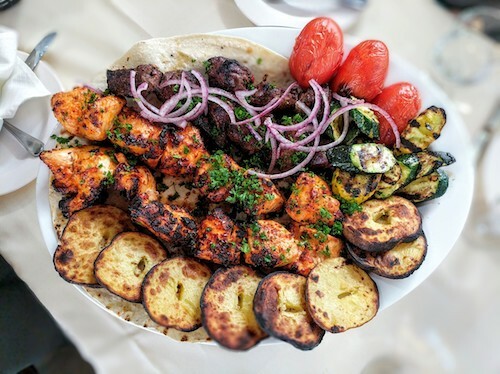 The 40 percent of customers who are not Armenian might gravitate towards some of the Mediterranean foods they find more familiar, but resist the urge and stick to Arthur’s Armenian meats, pastries and salads. 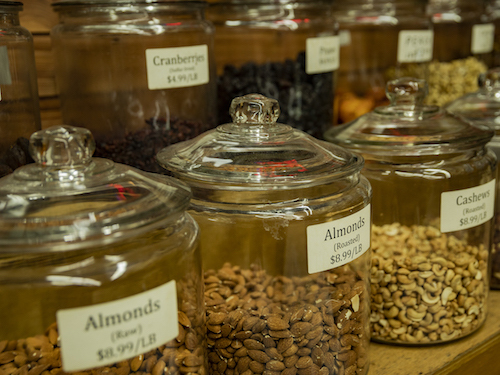 Everything is spiced with products he imports from his home country, allowing other Armenians to really get a good taste of home instead of a substitution or knockoff. The combination of these spices and exact recipes remain a family secret to this day, and only Arthur’s wife knows what goes into the marinades, which have evolved over time since his father operated the restaurant in Yerevan. The meats are soaked for days before being served. No extra sauces for dipping are necessary as the cuts of fresh meat are also perfectly tender. Simple dishes like his Armenian salad also use a blend of his herbs and spices over a pile of tomato, onion and cucumber cubes. 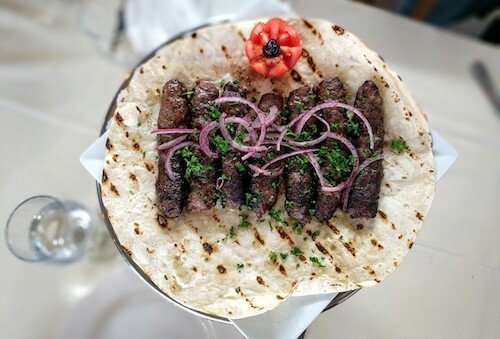 Cured meats like basturma sirloin and sujuk beef sausage are bombs of more of this unique flavor. You will find Russian pelmeni (dumplings) on the menu here—and these are certainly popular with Armenians—but opt for the manti instead, tiny homemade meat dumplings that are drizzled with garlicky yogurt and fresh tomato sauce. 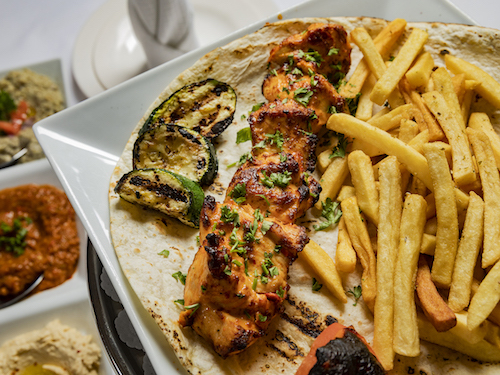 All of the kebabs are served with rice or fries and laid over a freshly baked pita that you are expected to use. This nicely soaks in juices from the meat, so be sure to tear off pieces of this bread for rounded bites. Not on the menu, but kept around for those who are interested, are both sweet Armenian wine and malty beer. 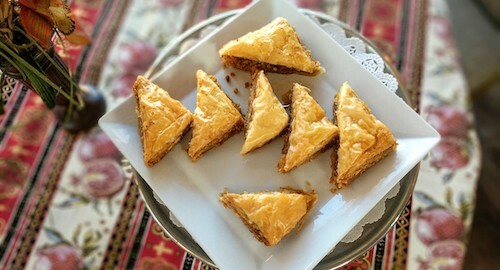 After your meal, strong Armenian coffee and regional desserts like baklava and kataifi are ready to satisfy your sweet tooth if you still have room. If you have not already become friends, around this time Arthur will have certainly come to check in to make sure everyone at the table is satisfied. He is proud of the food here at his restaurant and also of his country, and will go to great lengths to make sure the rest of us leave feeling the same way.